Mike is 30 years old and an avid photographer from Phoenix, Arizona. He graduated from Paradise Valley High School in 2007 and when he's not taking pictures, he enjoys writing, playing music, and reading about different mysteries and conspiracy theories. 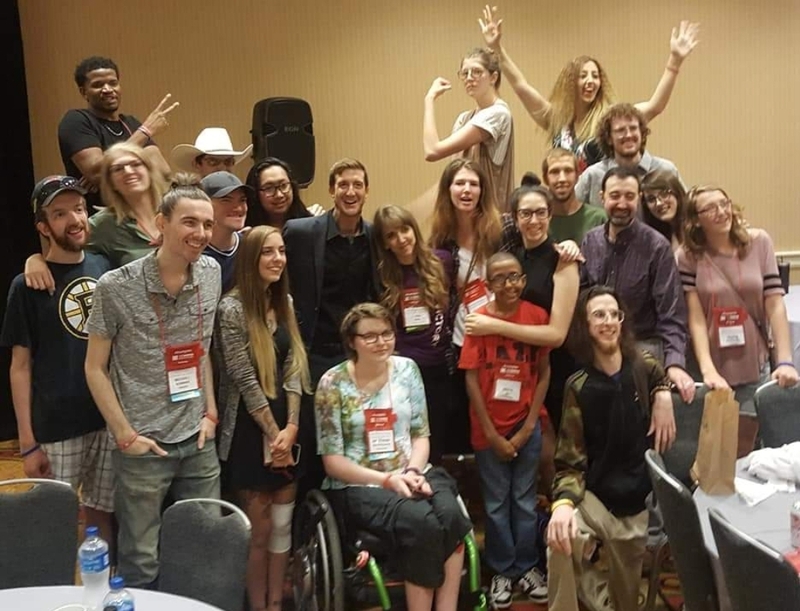 Since attending his first Annual Conference last year, he's become dedicated to raising awareness about Marfan and related disorders wherever and whenever he can. Mike shares his story in hope that it inspires those who read it to get involved as he did. Awareness feels good and with it we can all know the signs and fight for victory.